You've over done it this season and are totally Christmas Crackered! 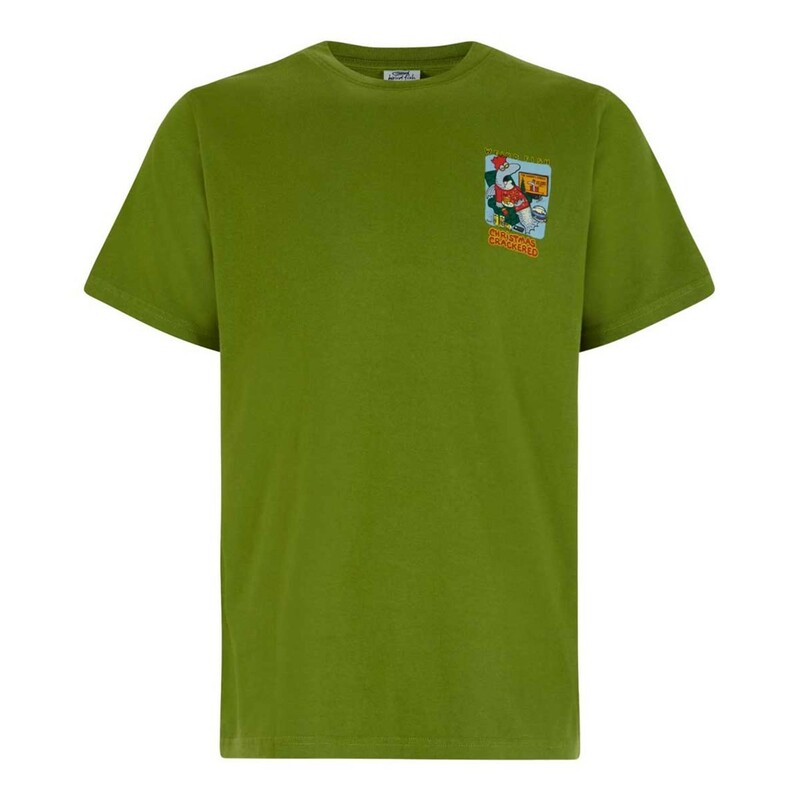 Help celebrate this special time of the year in our 'Christmas Crackered' Artist T-shirt, made from thick, soft cotton and available in a variety of colours - the perfect Christmas gift for that Weird Fish fan in your life. 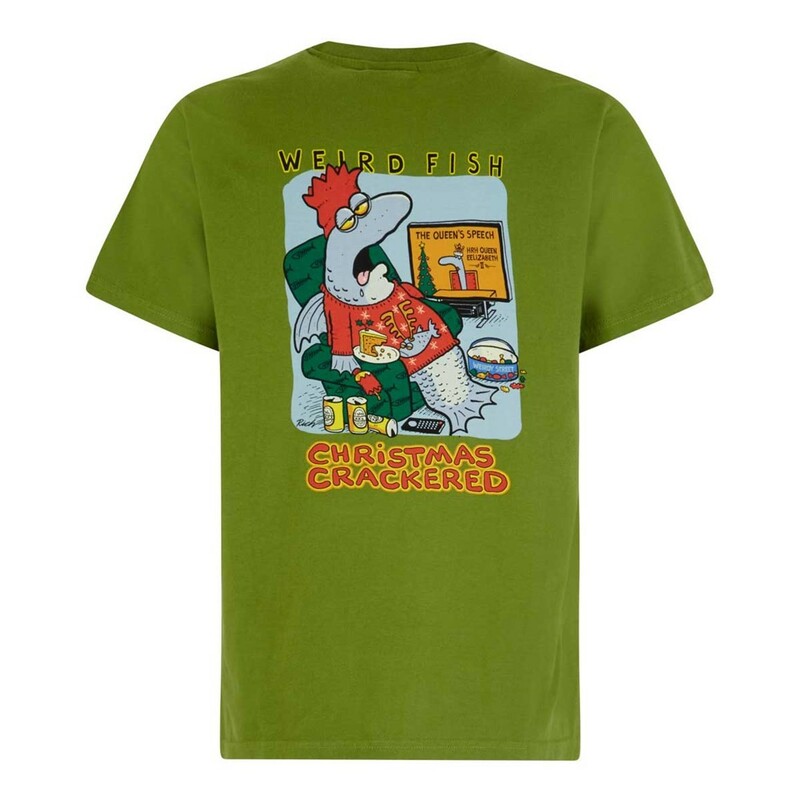 This exclusive design for Weird Fish is a limited edition cotton Artist T-Shirt by Rich Skipworth, featuring the large ‘Christmas Crackered’ print on the back and a smaller version on the chest. Love the colour and the size is perfect, as was the price as I purchased this in the SALE! 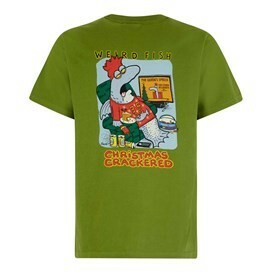 Top quality funny designs and great price with free delivery.